Choosing a good bookmaker is an important step in the betting process. 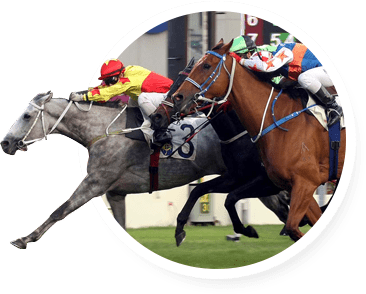 Trust, reliability, customer service and value for money are all factors that ought to be given careful consideration before deciding to bet with an online bookie. All of the bookmakers listed on this page are recommended by the How to Bet on Horses team. The key variants among the bookmakers are: the betting products they provide, the free bets they offer on sign up, and the regular promotions they offer to existing customers. For further information on Australian bookmakers, the Bookie Guide website provides in-depth analysis and detailed reviews of the best online bookmakers. Once you have decided where to bet, read the form guide, chosen you’re bet type; you now need to sign up with a bookmaker in readiness to place your bet. How to Bet on Horses has teamed up with Australia’s leading bookmakers to offer you great free bet deals when signing up. Make sure you visit our bonus bets page before finalising your account with a new bookmaker.